Who doesn’t need a concealer?? 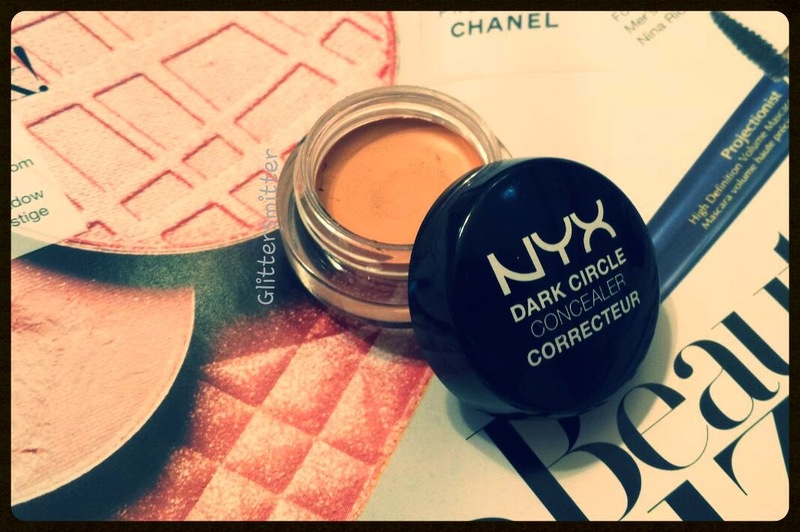 I sure do and After a lot of good reviews about it I finally decided to purchase NYX Concealer in a Jar in shade Medium and put it to test. The packaging of NYX Concealer in a Jar is really cute, travel friendly but really unhygienic I don’t like digging my fingers and cleaning my nails every time. 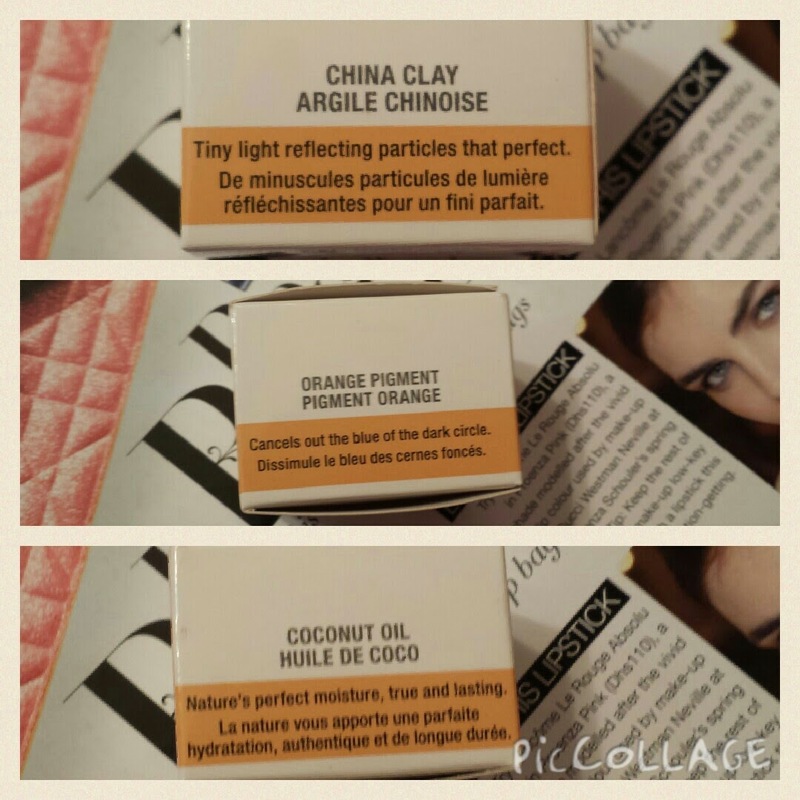 The consistency of the product is creamy, smooth and it is very easy to apply and blend. I use brush for the application and than fingers for blending and patting. 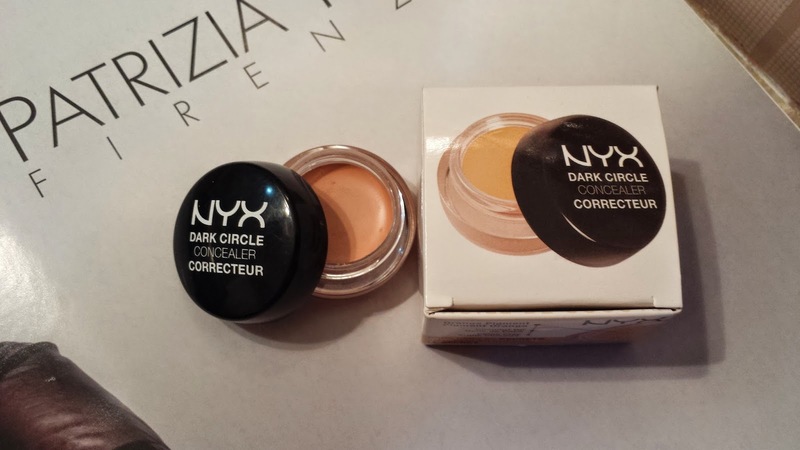 The concealer is creamy settles down matte and works well for blemishes and redness around nose area. 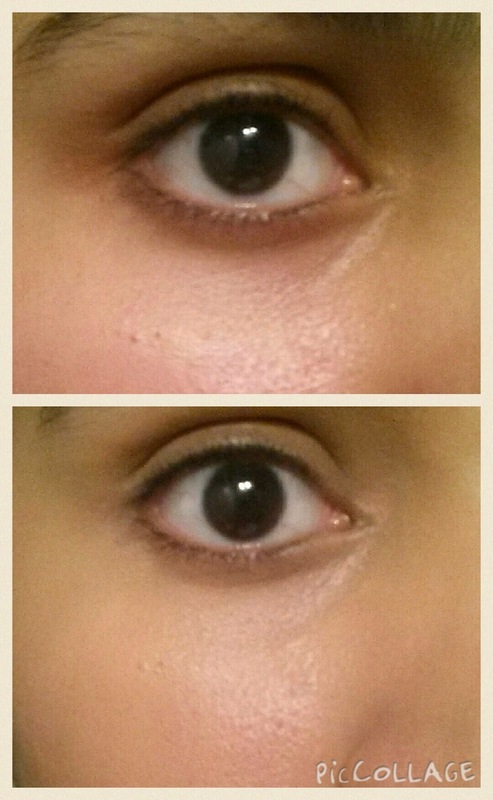 good I must admit that but it creases rather quickly on my eyes. It has got strong fragrance to it but I did not experience any kind of irritation and itching with the usage of it. I will definitely use it till the end because its a decent concealer and no I won’t repurchase it. Hai I need lots of coverage! Nice blog you have got there..
Hi there. Nice post. The product looks decent enough. Try it hun I hope you like it.